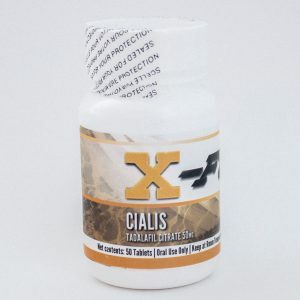 20 mg per tablet, 50 tablets per bottle. 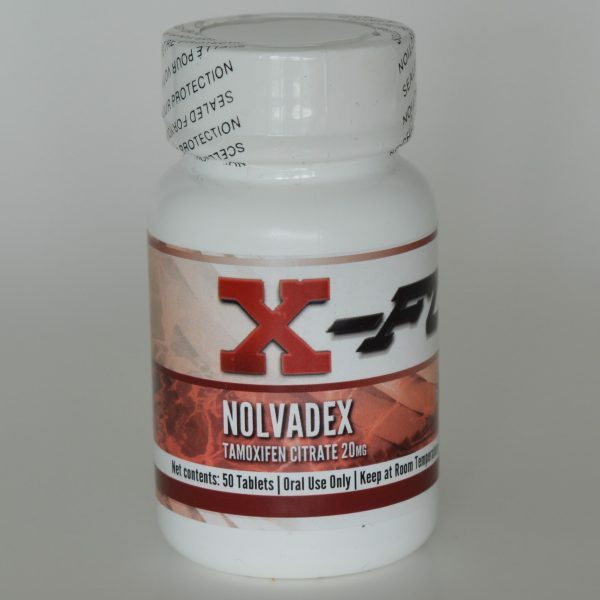 Nolvadex is one of the safest and highly popular anti-estrogen drugs used by athletes and bodybuilders. 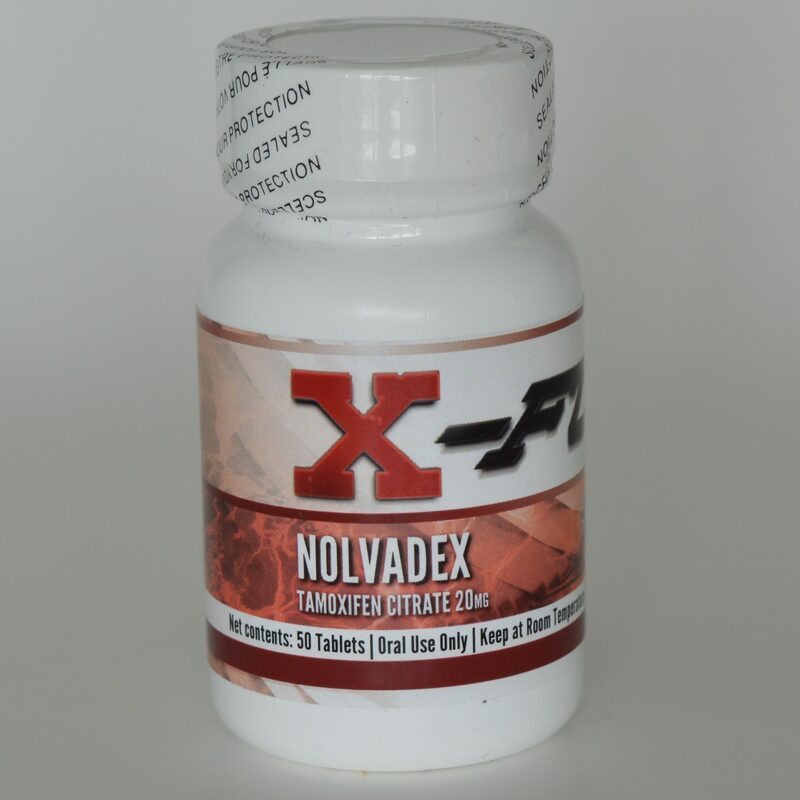 Nolvadex is one of the safest and highly popular anti-estrogen drugs used by athletes and bodybuilders. 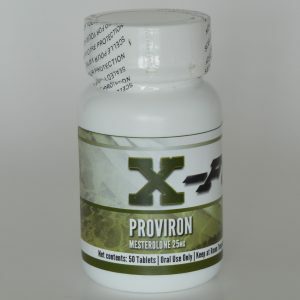 Nolvadex does not reduce the number of estrogen levels in the body, it works by blocking estrogen from binding to the estrogen receptors. Once Nolvadex is discontinued, the free-floating estrogen is free to bind to the receptors. 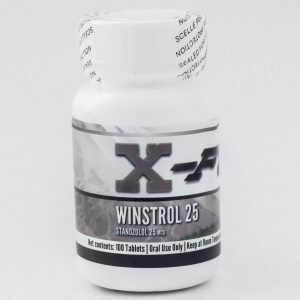 This product is mainly used post cycle, to block harmful effects of estrogen while the body’s natural hormone balance is normalized. This product is mainly used for post cycle therapy. It helps to increase the body’s own testosterone production.